Mobility Elevator & Lift has been working on an exciting new project! 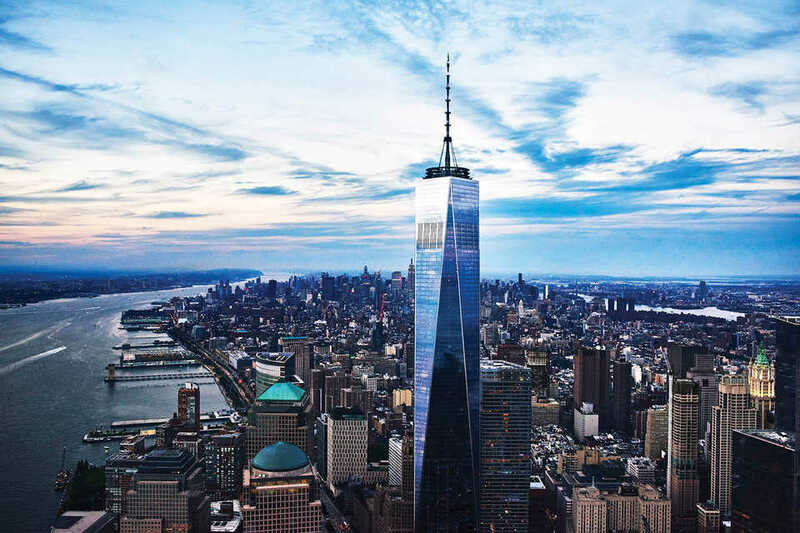 The new China-US Skyclub located on the 89th floor of The Freedom Tower in New York City is anticipated to open in Fall of 2018. By connecting decision-makers across the United States and China, the China-U.S. SkyClub will provide a platform for high-level dialogue and a place where business ambitions are synergized and new business relationships are acquired. It features a Great Room to host social and business gatherings, private meeting and dining rooms, and a restaurant featuring authentic Chinese cuisine. Read more about accommodations provided by the China-US Skyclub. As a major component to it’s construction, Mobility Elevator & Lift has been contracted to install a wheelchair lift to uphold ADA (Americans with Disabilities Act) compliance for this project as well as a material lift for carrying food items. For those who may not be aware, the ADA is a law passed in 1990 prohibiting discrimination against individuals with disabilities in all areas of public life including businesses, schools, transportation, and other areas open to the public. As such, the China-US Skyclub is being made ADA compliant to not only abide by this law, but to provide an exceptional experience to its patrons. 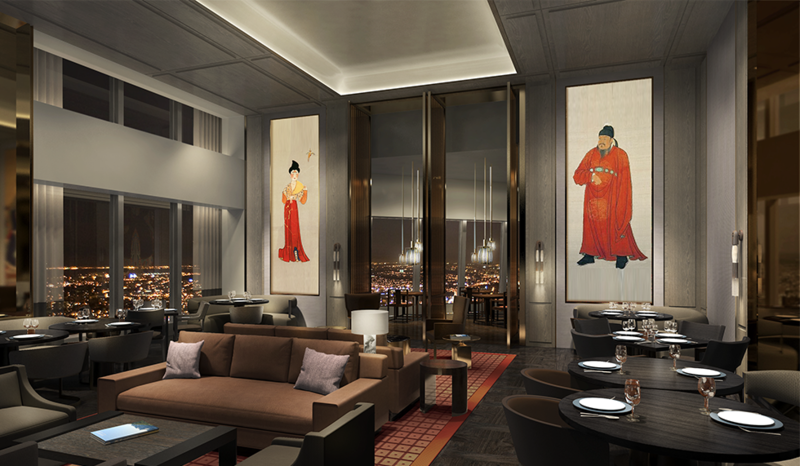 The China-U.S. SkyClub is designed with lush interiors blending contemporary American architectural form and furnishings with details inspired by traditional Chinese art and craftsmanship. Our elevators and lifts are tailored to integrate well with even the most elegant and pristine of surroundings, such as these. View our elevator and lift designs in our gallery or visit our showroom. As an accessibility elevator and lift provider, we are excited to be a major part of this project. We firmly believe that ALL people have the right to accessibility no matter how high-in-the-sky. Want to learn more about our products? Browse our inventory and service plans.